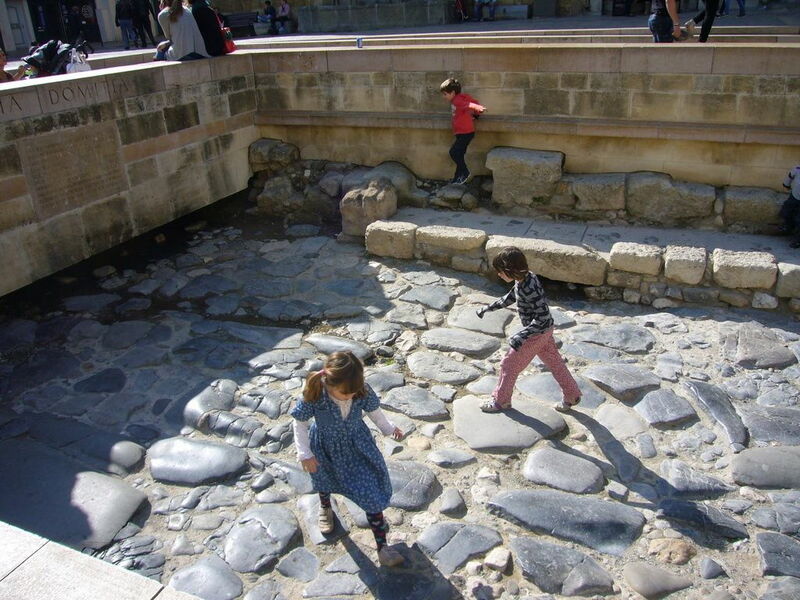 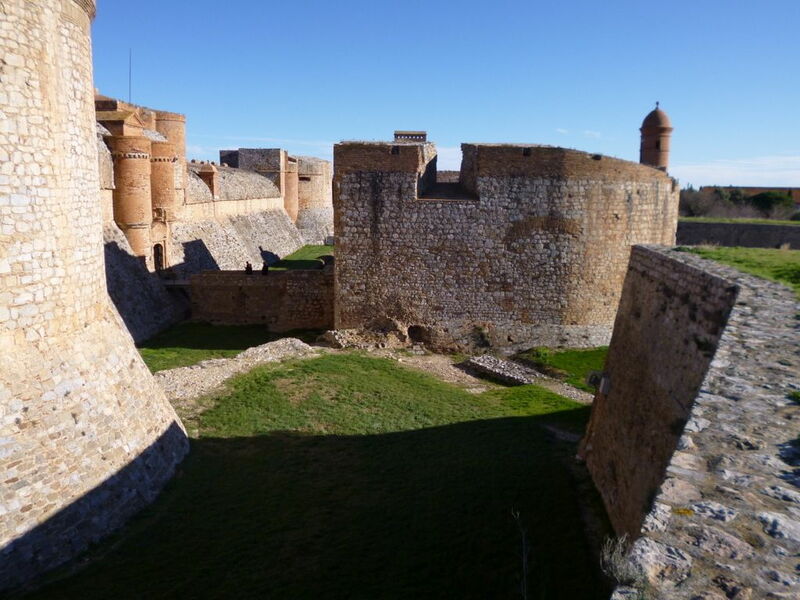 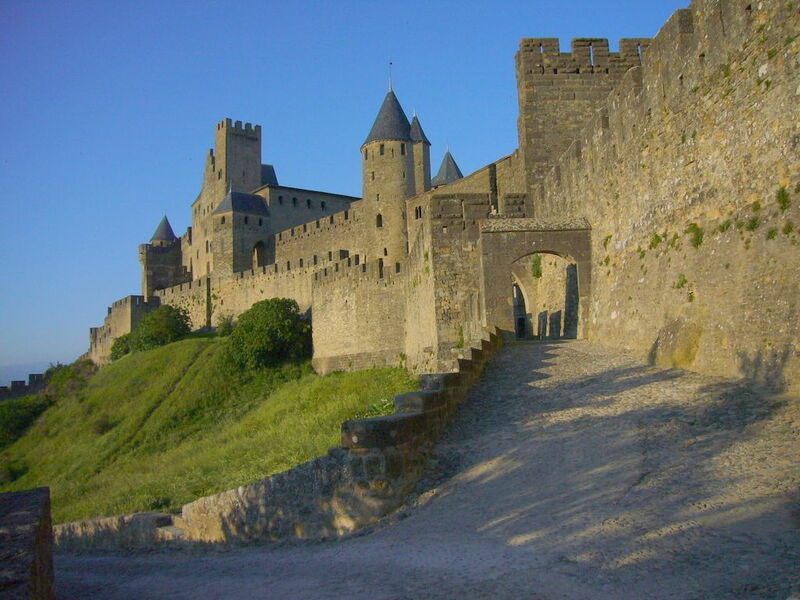 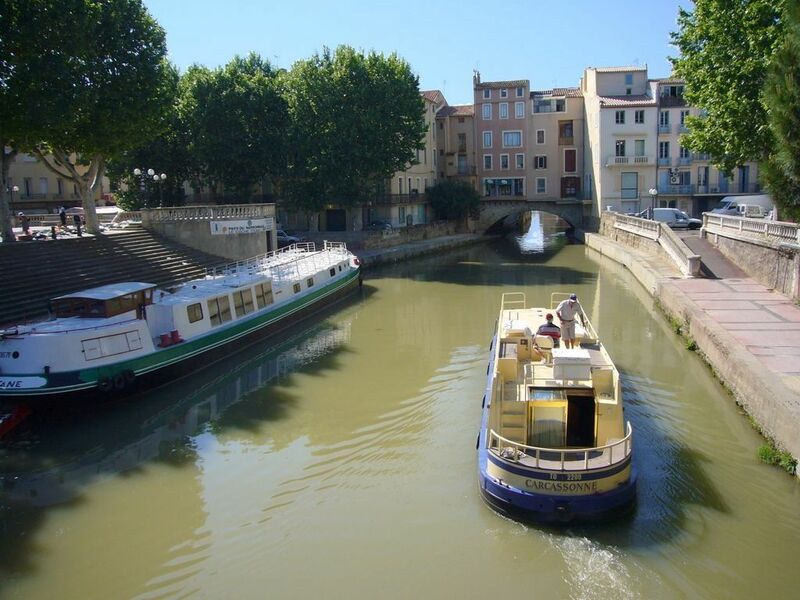 The UNESCO world heritage site, the Canal du Midi, in particular the neuf Ecluse at Beziers, the Cité of Carcassonne, which is also a World Heritage Site, the monumental Forteresse de Salses, the abbeys of Fontfroide and Lagrasse (Lagrasse is also one of the "plus beaux villages de France», rightly so), numerous Cathar castles such as Quéribus or Peyrepertuse, remains of the Roman road Via Domitia and last but not least, the European Centre of Prehistory in Tautavel with the adjoining museum. 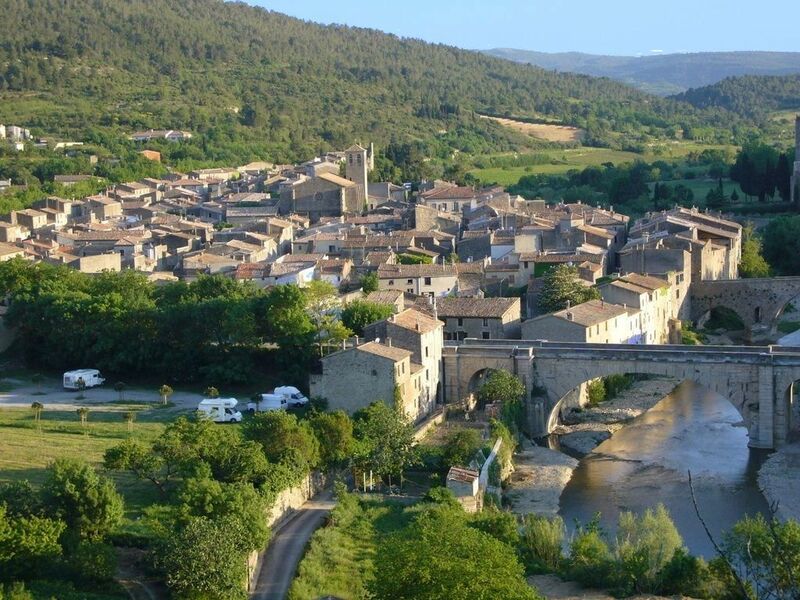 In the beautiful Corbières there are also picturesque landscapes to discover, such as the Gorges de Galamus or the Étangs with their wild flamingos. 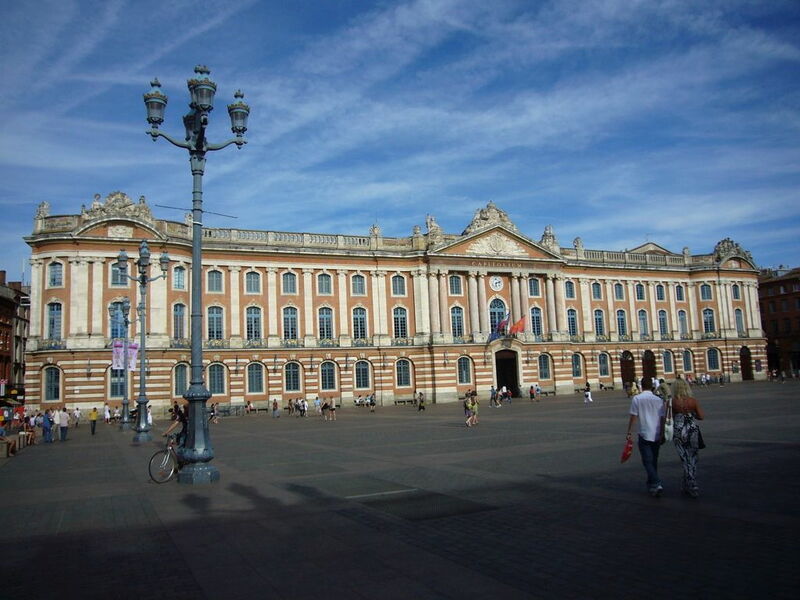 And also attractive cities like Toulouse or Montpellier can be reached in about an hour's drive.